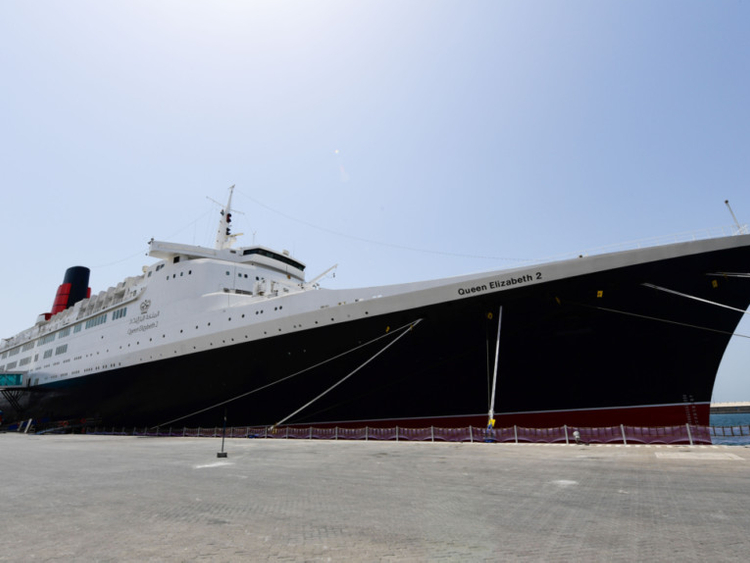 Dubai: Dubai residents and visitors can enjoy a complimentary Yin Yang yoga class this Friday on-board the Queen Elizabeth 2. Presented by XYoga and powered by INSPIRE Yoga and Fitness studio, the yoga class will be held in collaboration with Outside The Box Events and Lululemon. Guests can enjoy the last few days of cool weather as they experience the calmness of the open sea on-board the Boat Deck of the iconic Queen Elizabeth 2. The royal retreat will be conducted between 8-11am, as the quiet and healthy morning sun is ideal for the Yin Yang yoga practice. Expert teachers from INSPIRE Yoga will be conducting the 90-minute class on board, allowing plenty of time for socialising. Inspired by the Year of Tolerance, the class is designed to improve self-awareness, acceptance and empathy towards oneself as well as others. “The Yin portion of this class is a gentle, quiet, and meditative practice that teaches us to relax and accept ourselves just as we are,” said Yogi and studio co-founder, Elisa Fausto-Iossifidis. All poses are done on the floor so that the muscles can relax and allow the deep connective tissues surrounding the hips, thighs, and lower back to be gently stretched through the practice of mindfulness. Participants can register for the event via the INSPIRE Yoga website or the MINDBODY app.